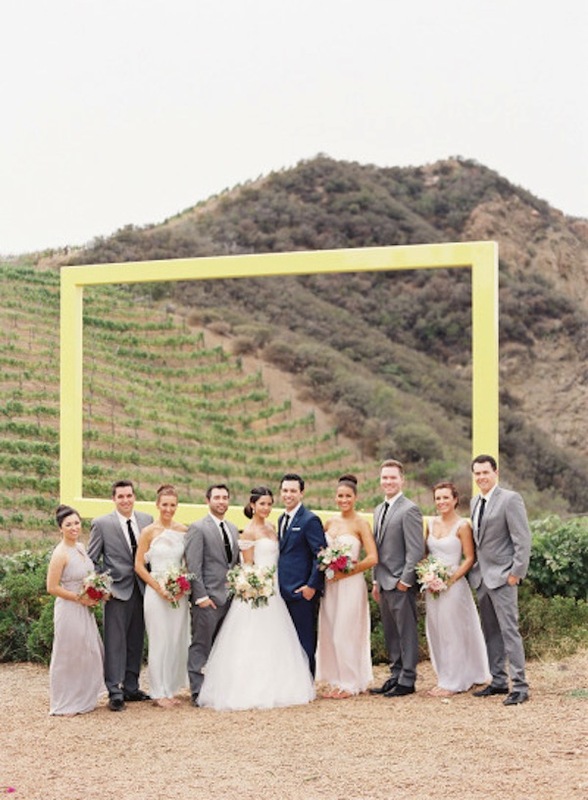 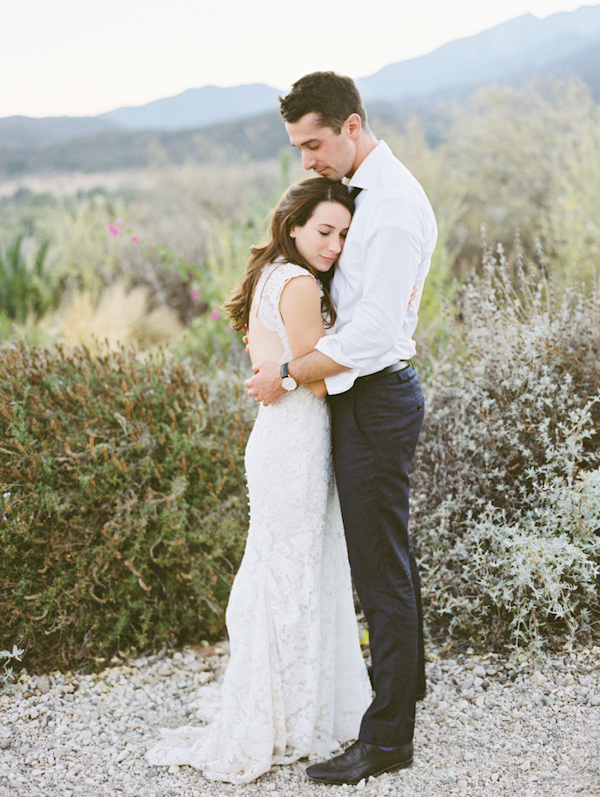 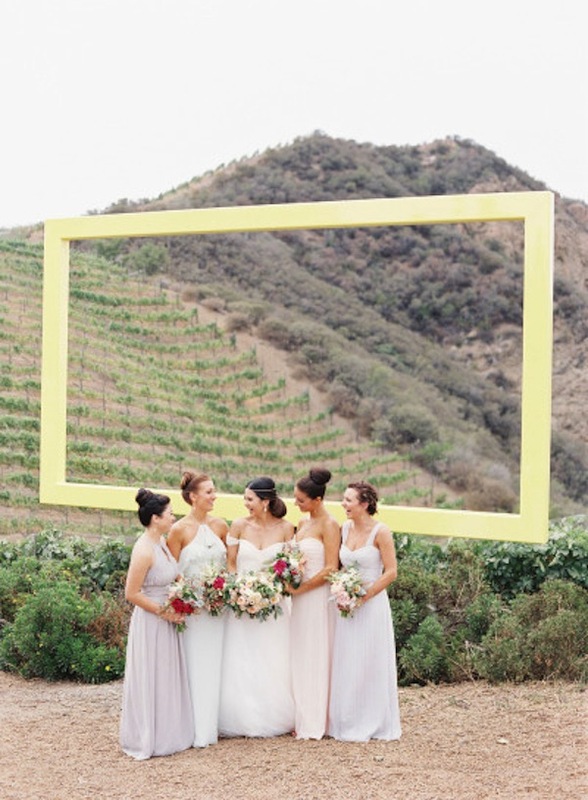 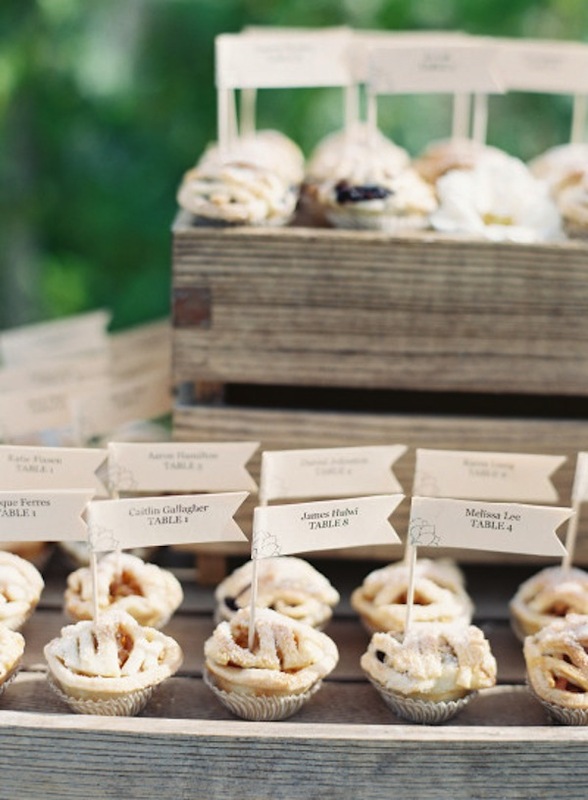 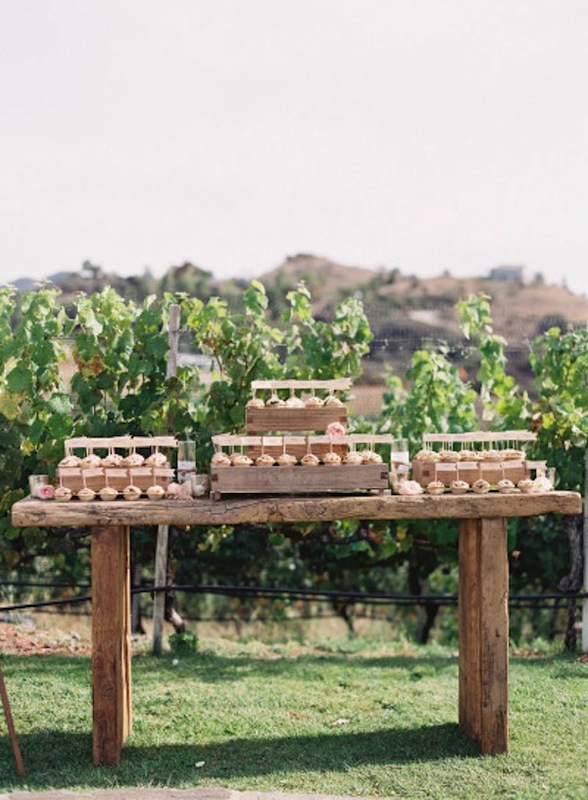 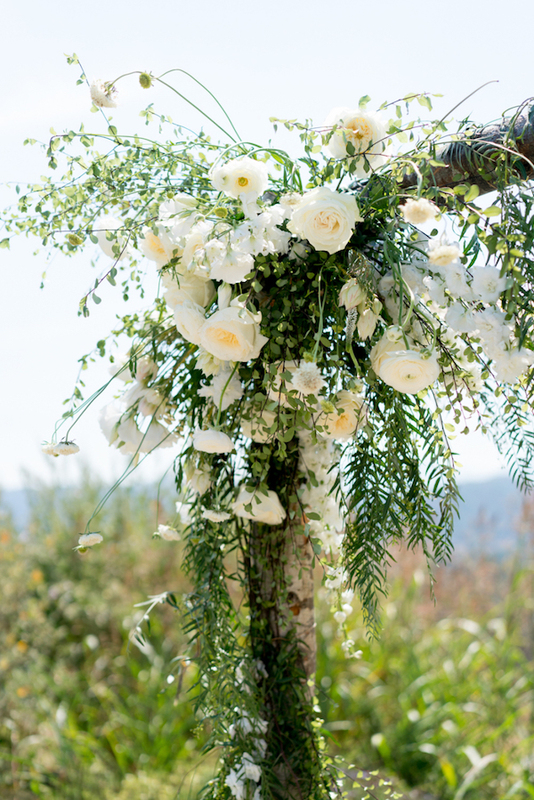 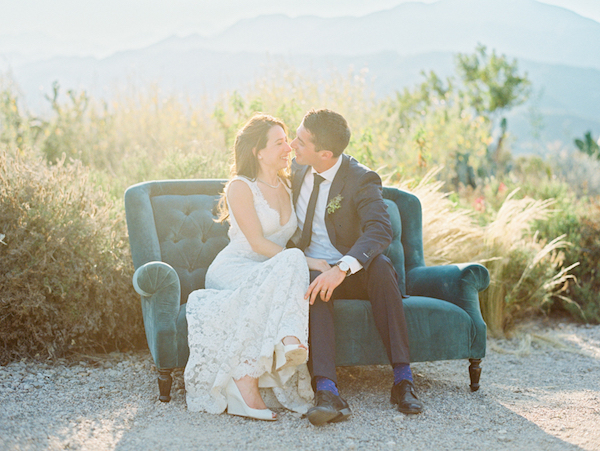 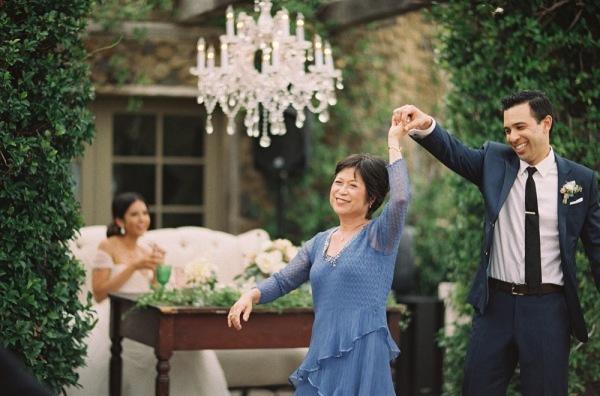 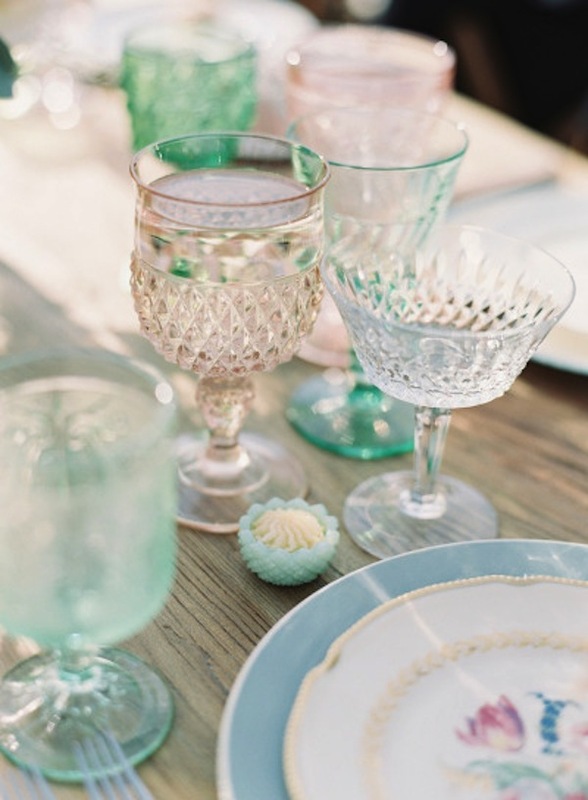 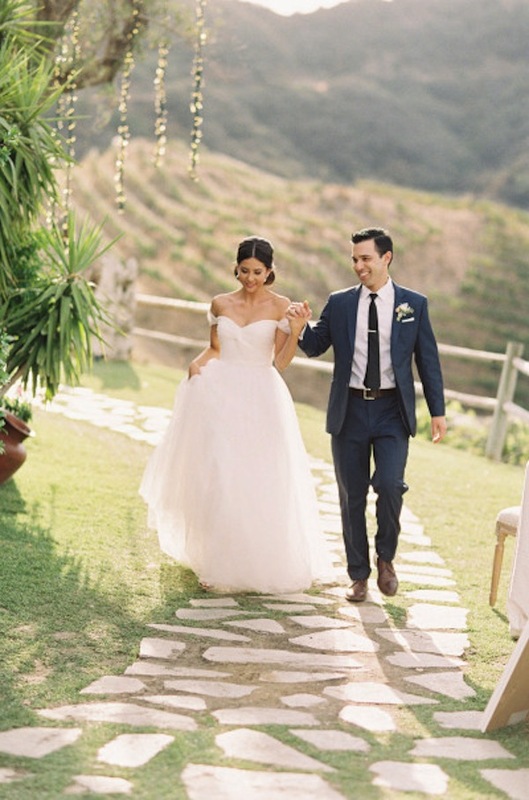 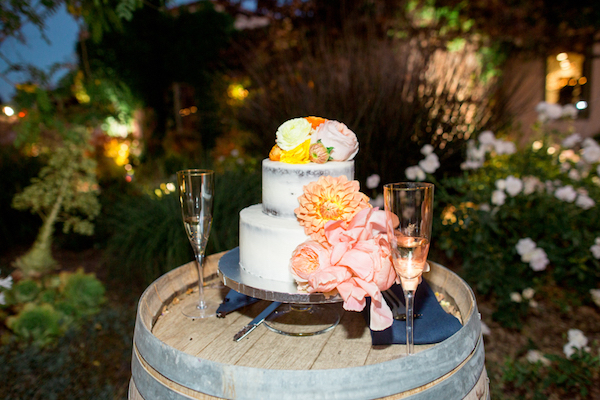 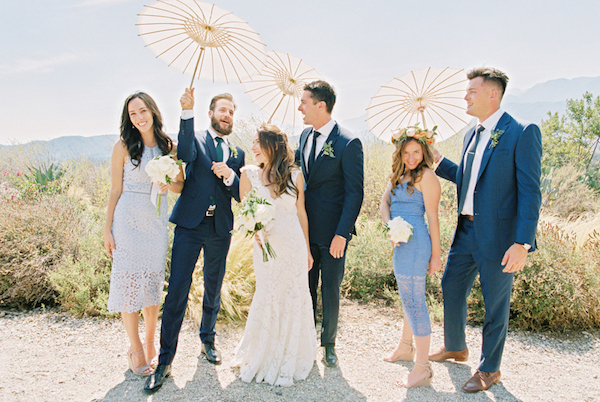 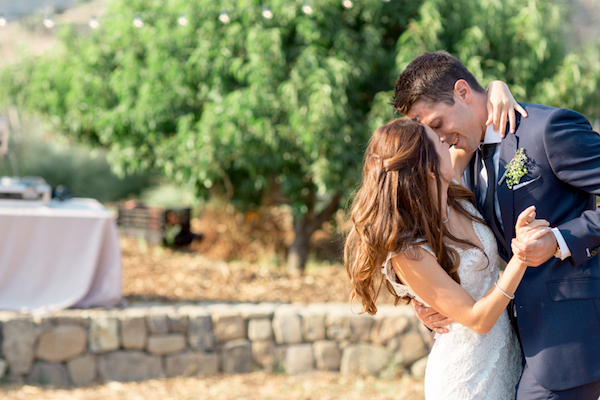 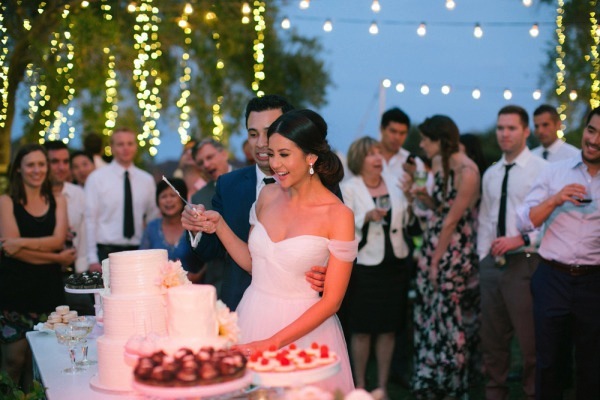 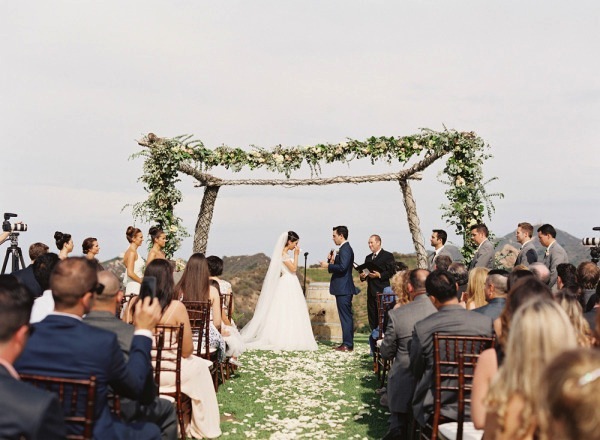 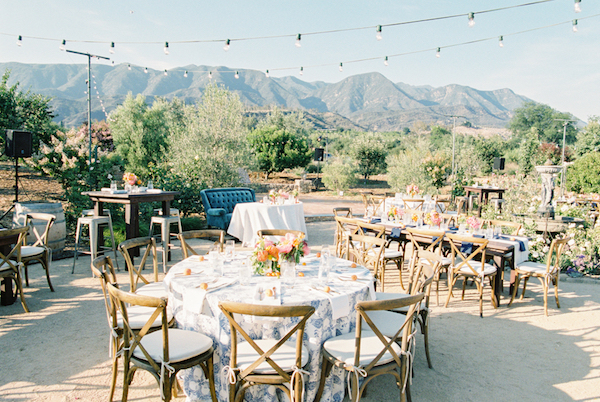 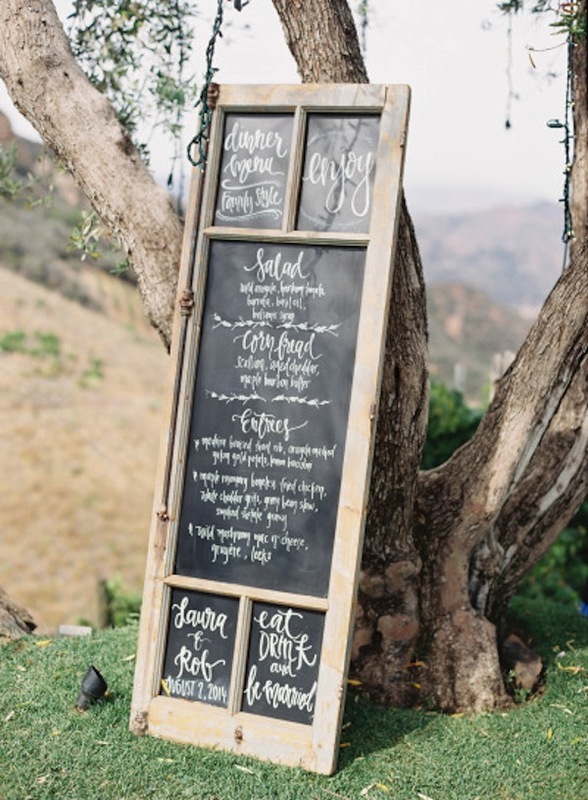 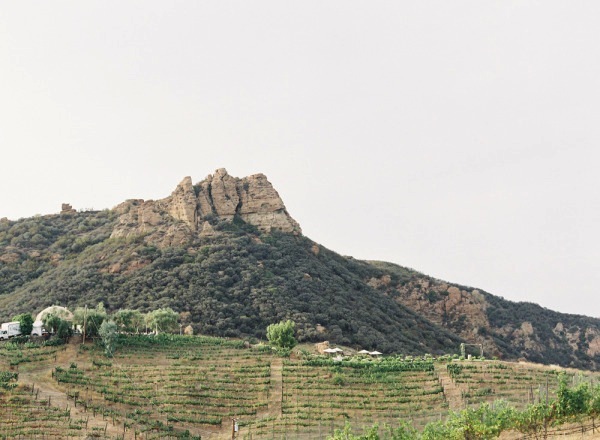 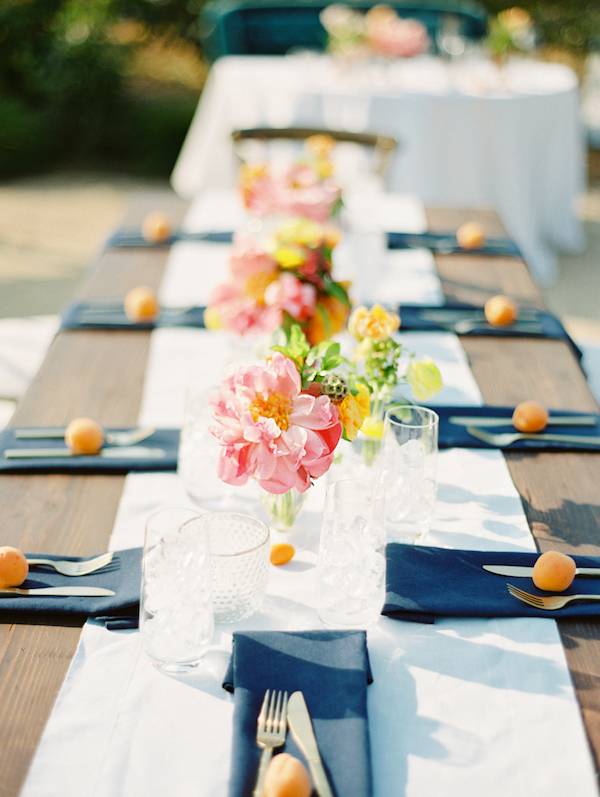 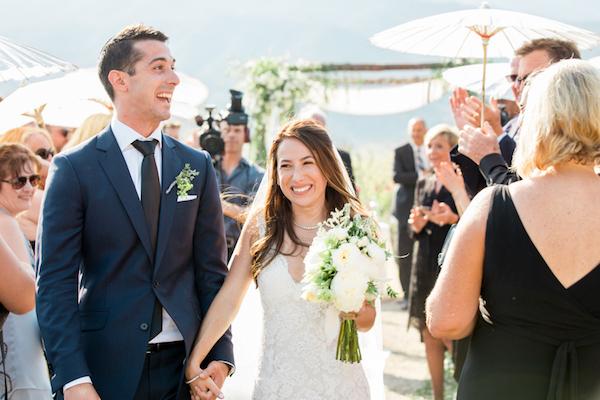 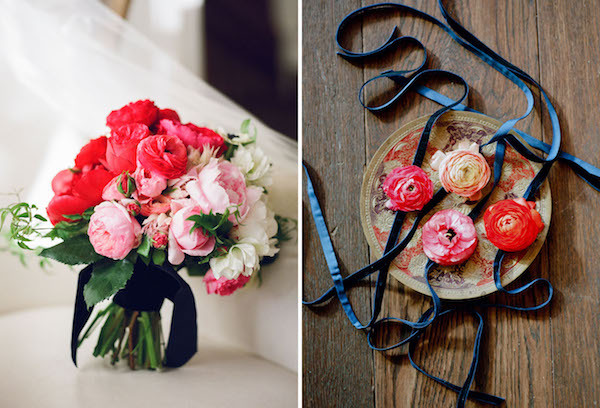 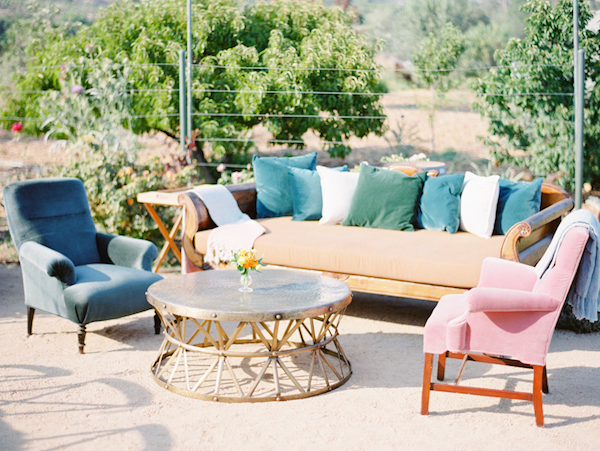 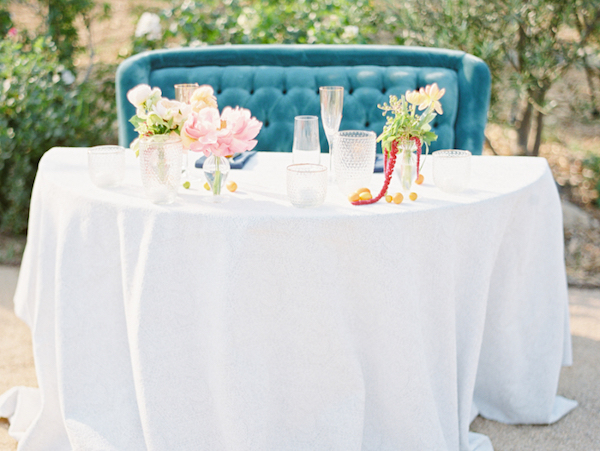 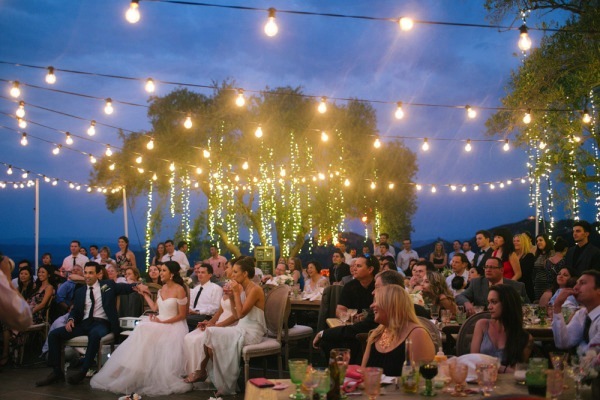 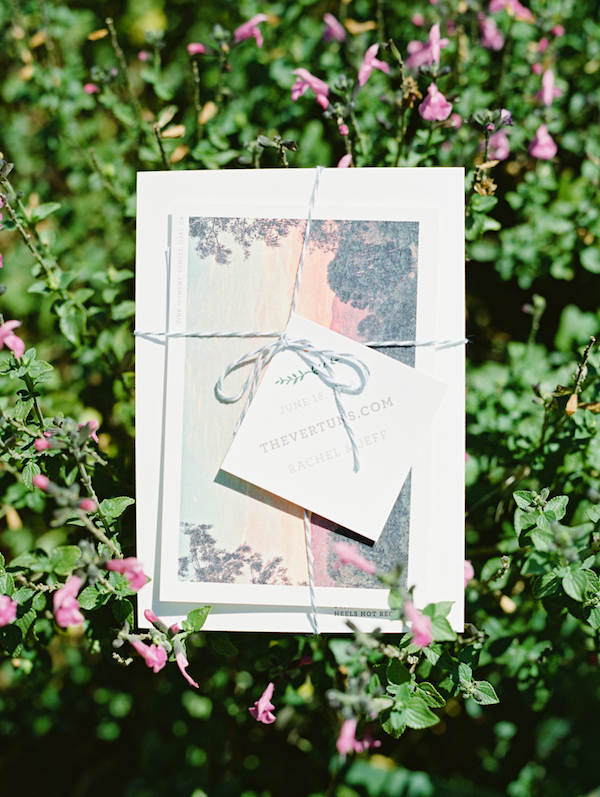 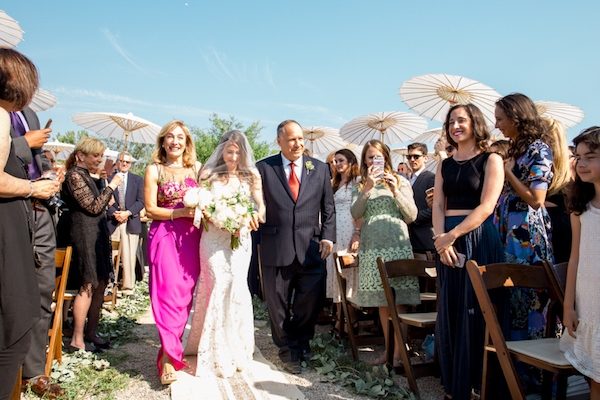 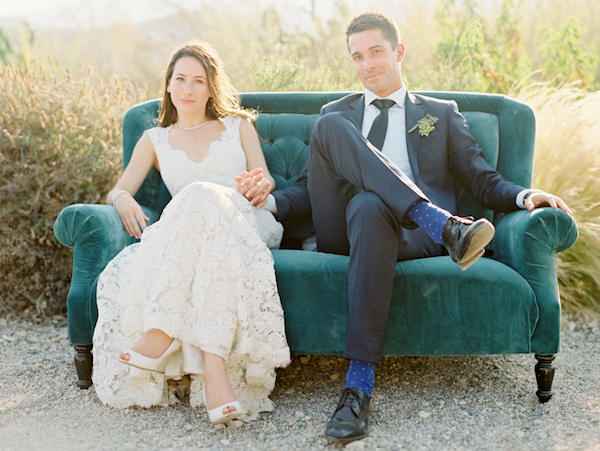 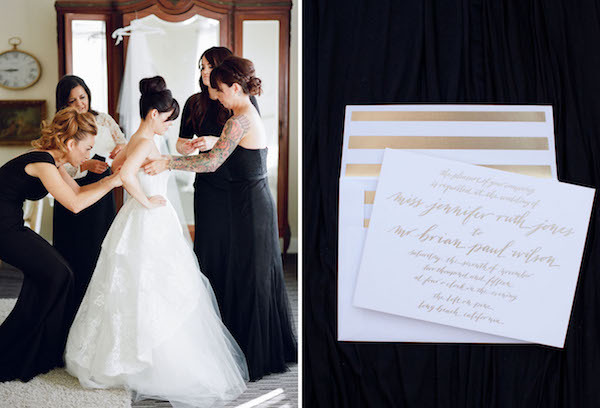 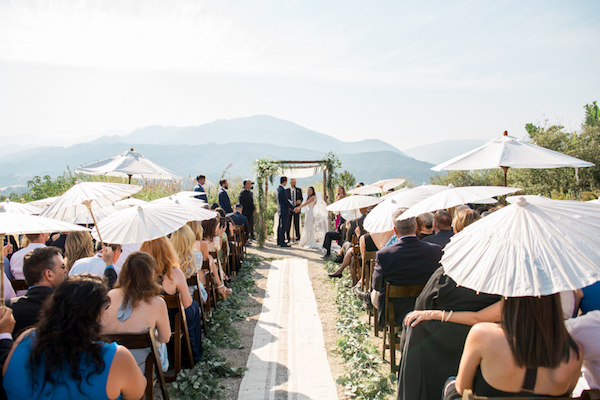 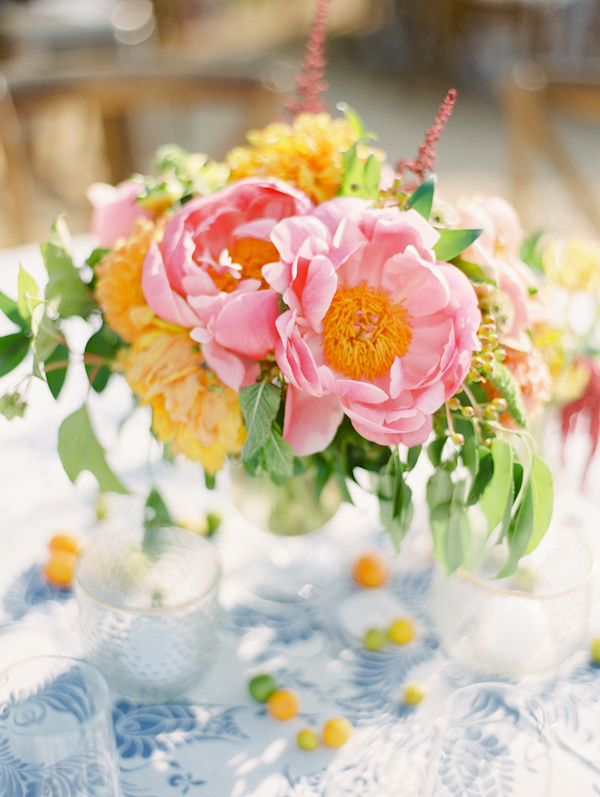 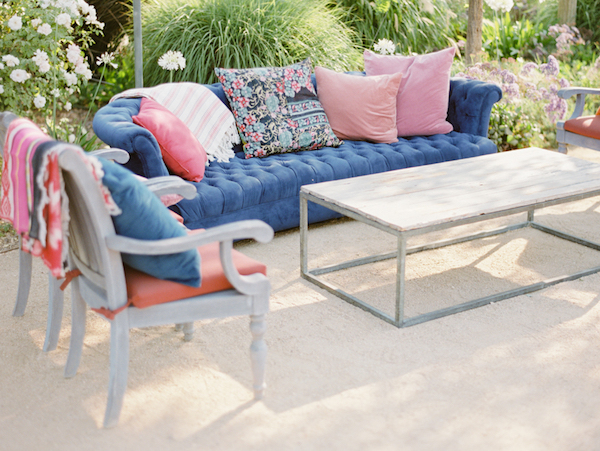 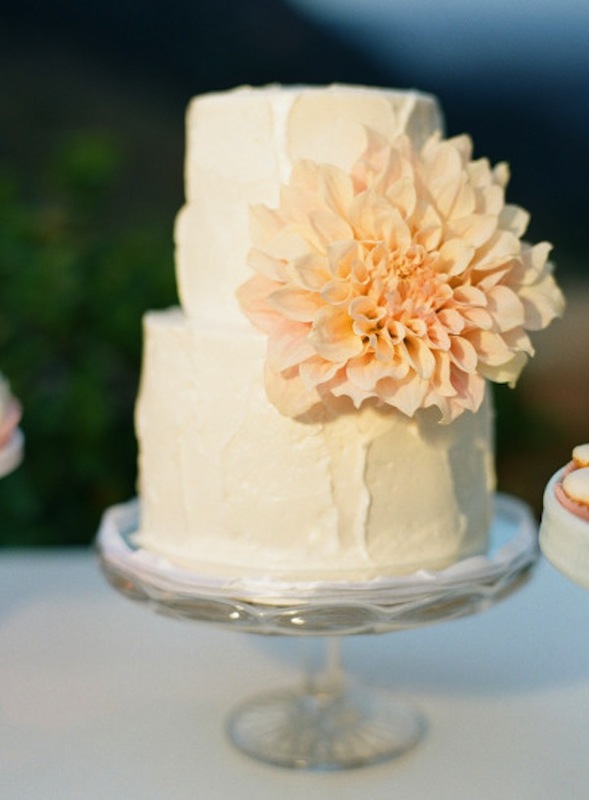 There’s nothing but love with this colorful Ojai wedding! 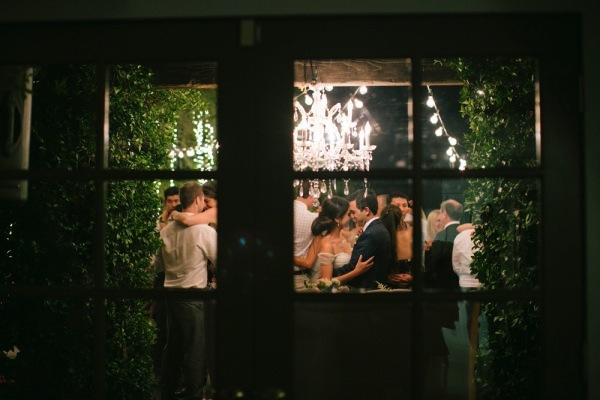 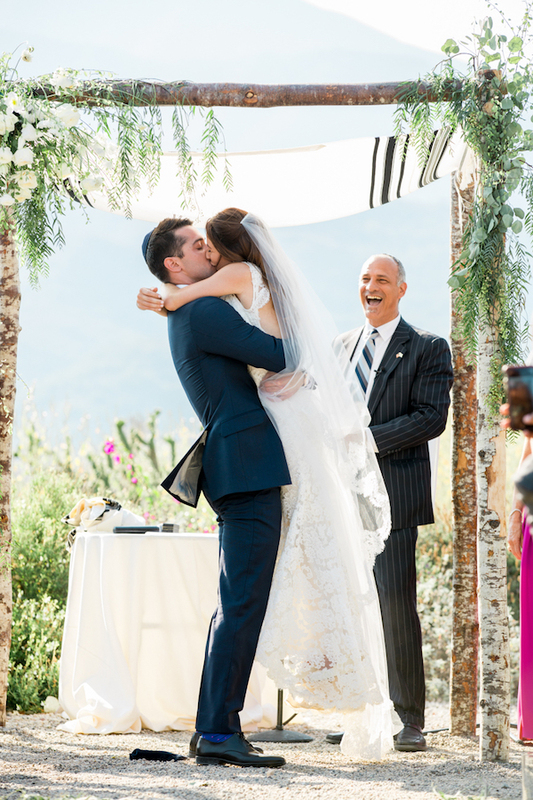 Thanks to Michael + Anna Costa for capturing all the best moments including the cutest first kiss. 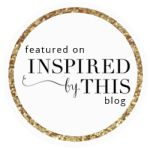 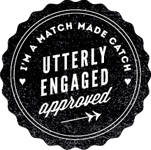 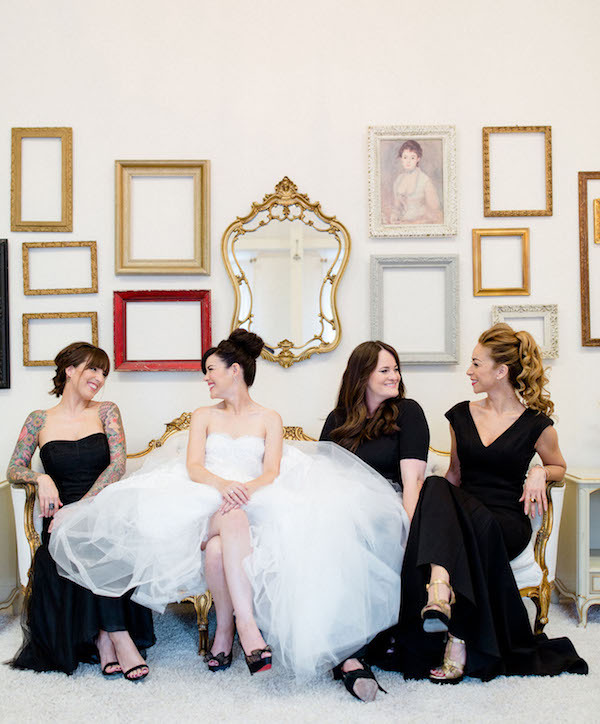 Head over to Style Me Pretty to see more. 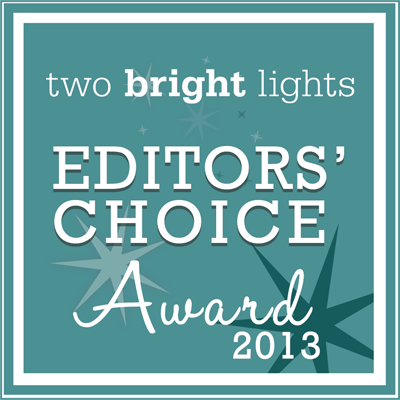 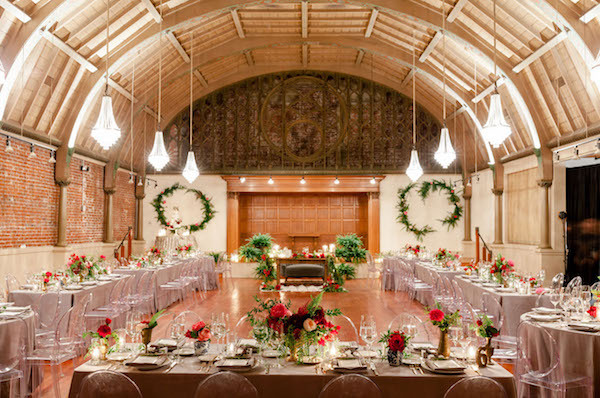 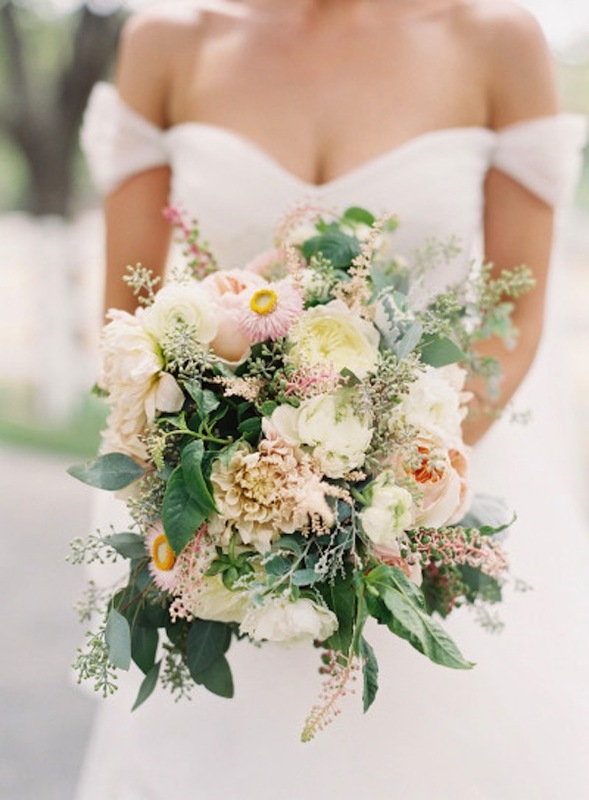 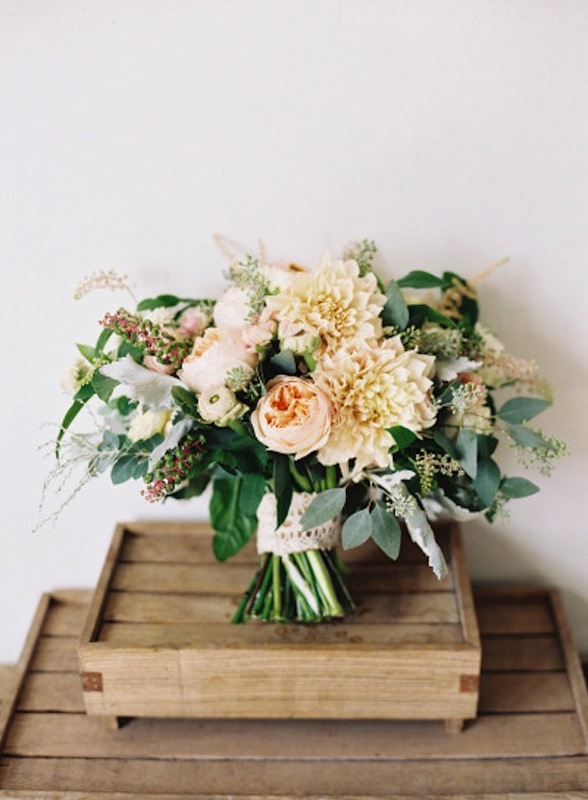 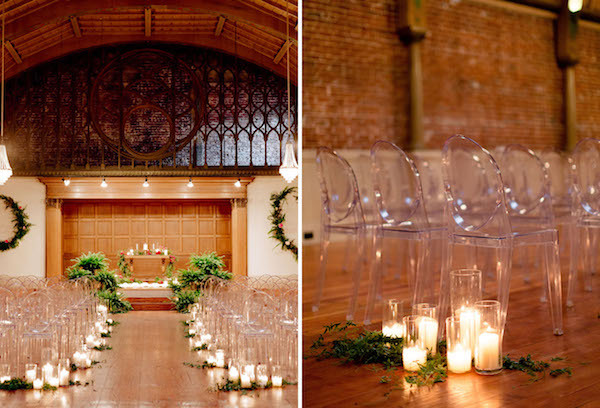 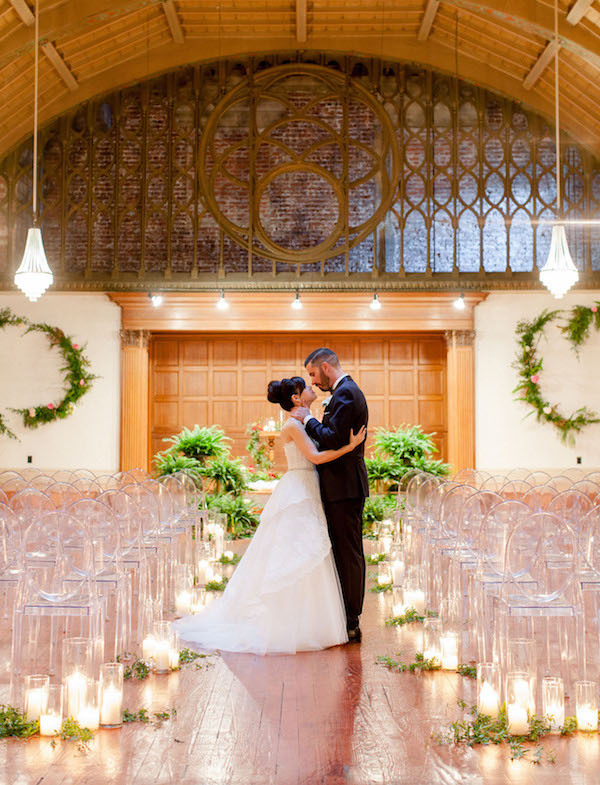 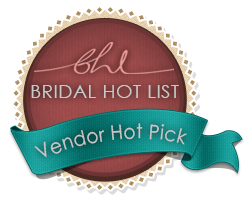 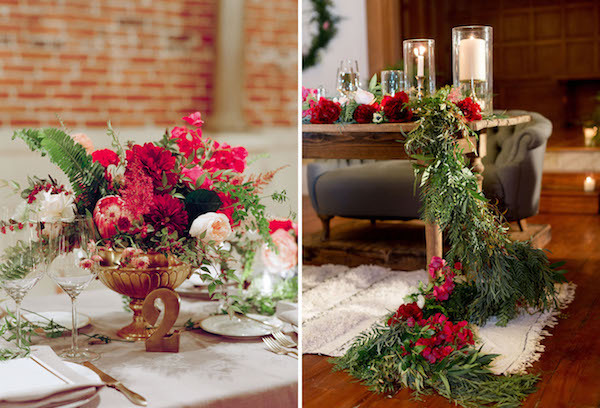 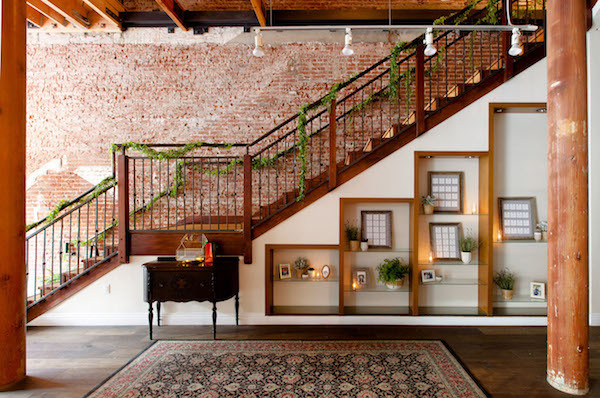 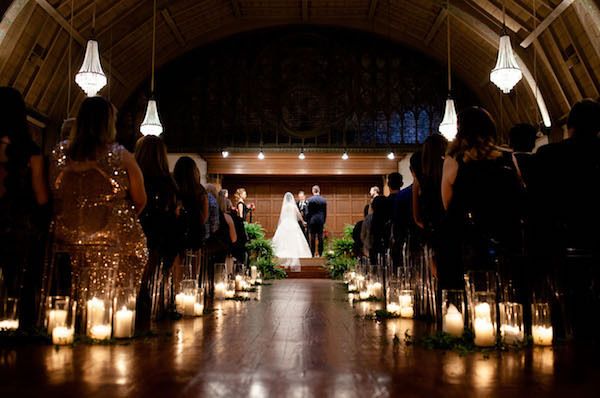 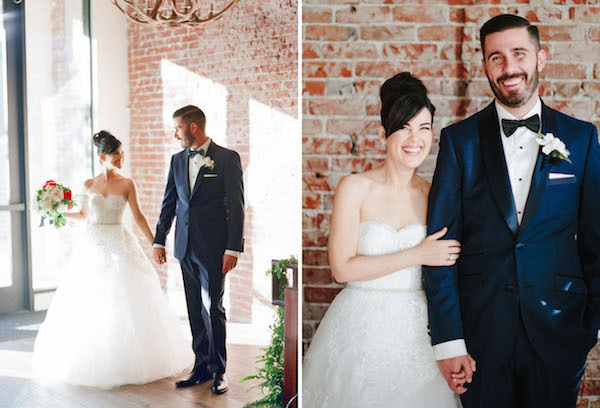 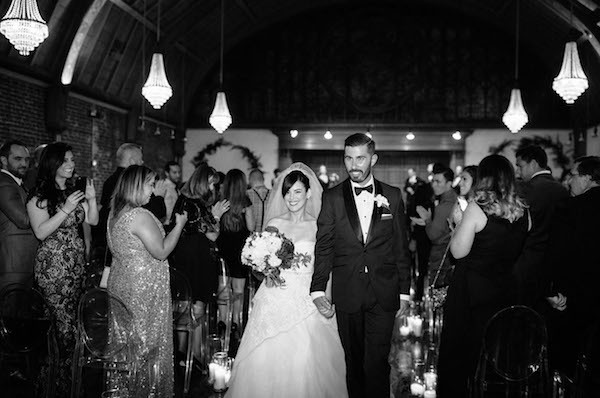 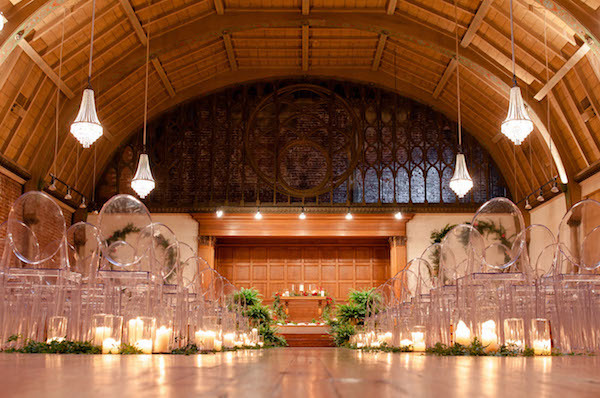 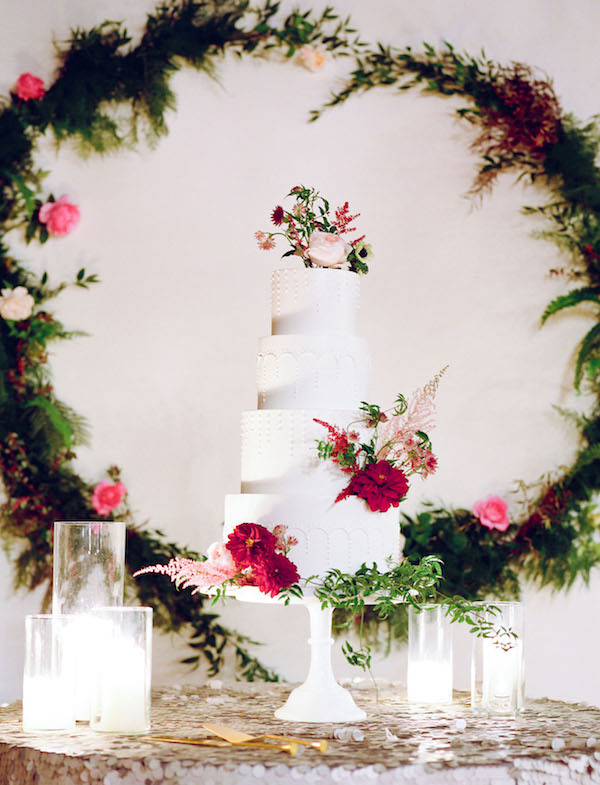 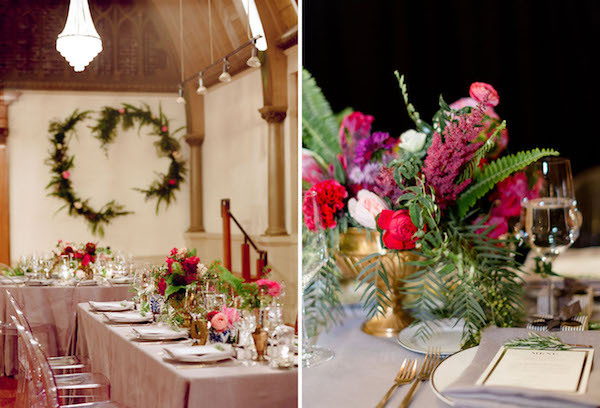 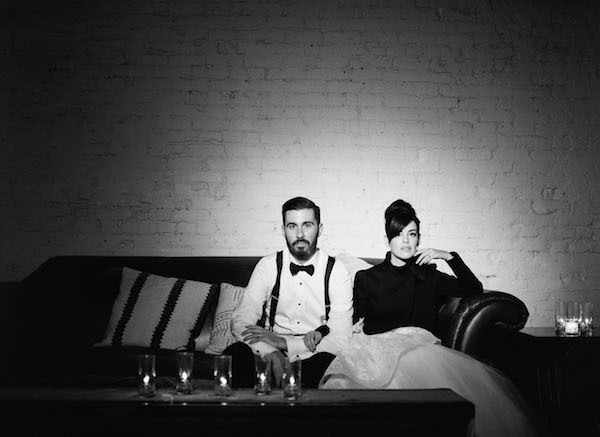 Wow… we are completely blown away at this gorgeous wedding put together by Sweet Emilia Jane at The Loft on Pine. 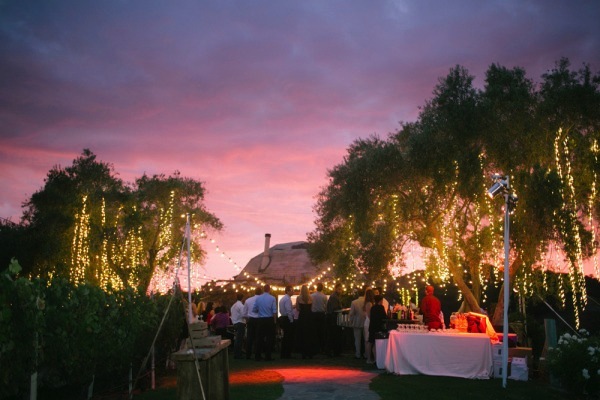 Just look at these jaw-dropping photos captured by The de Jaureguis. 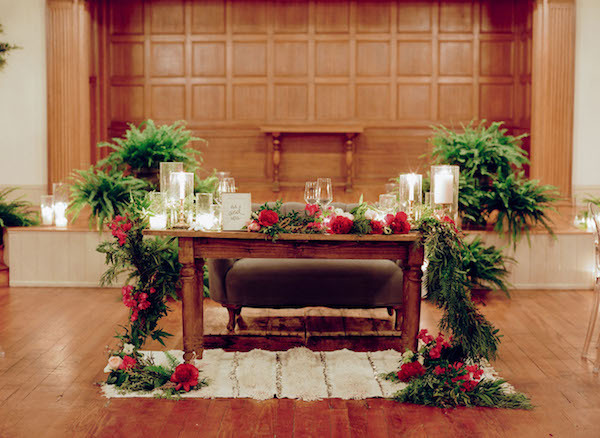 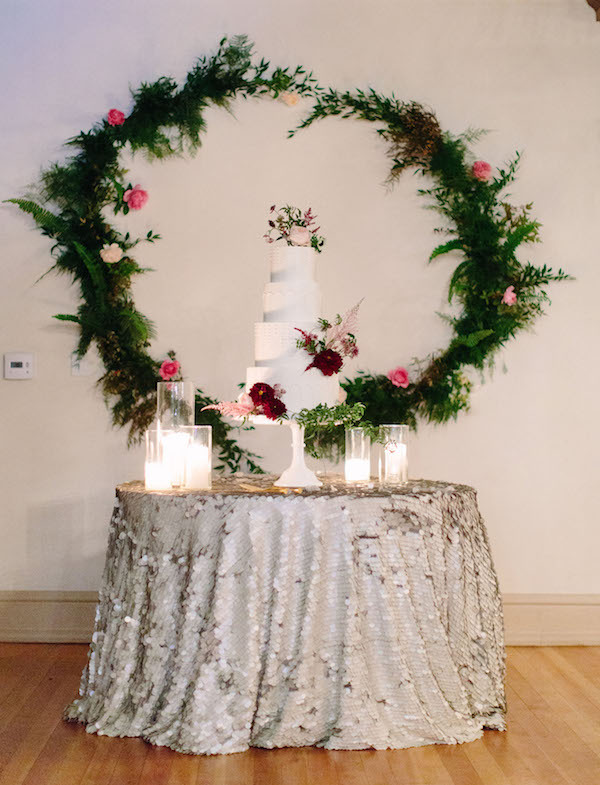 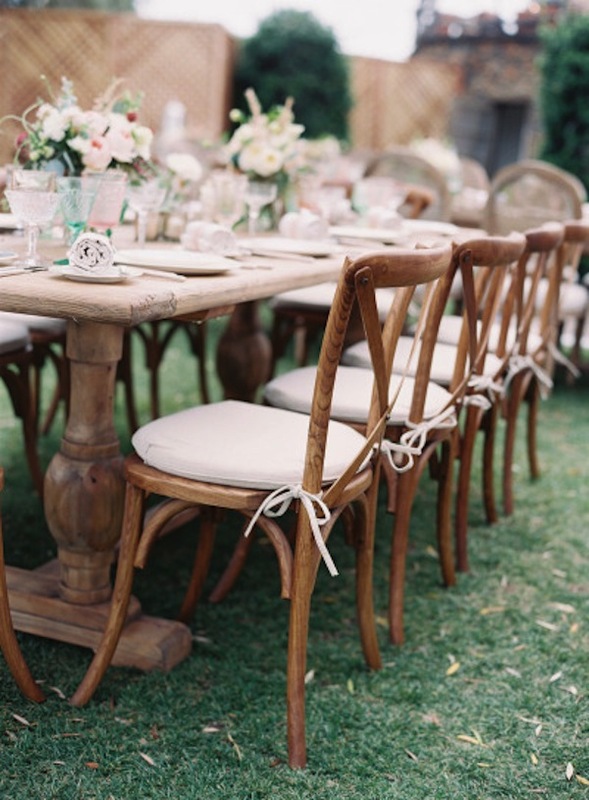 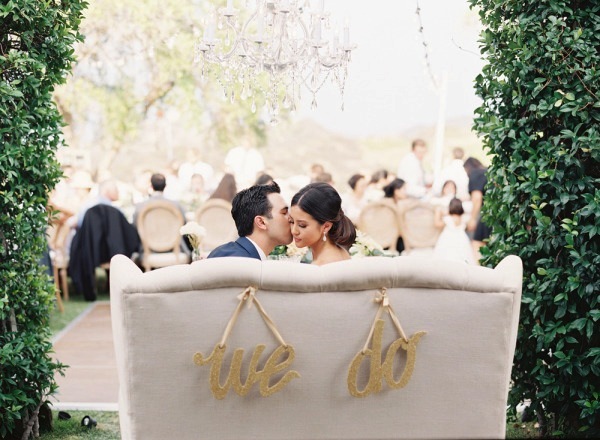 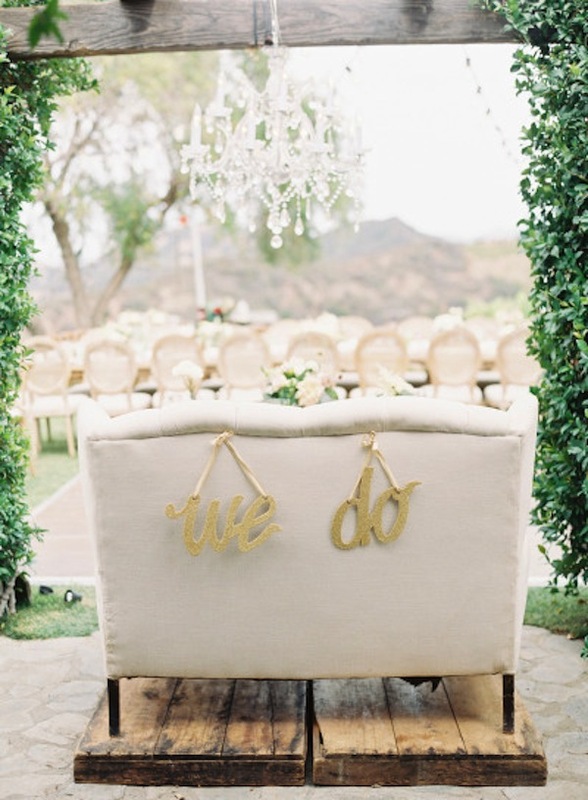 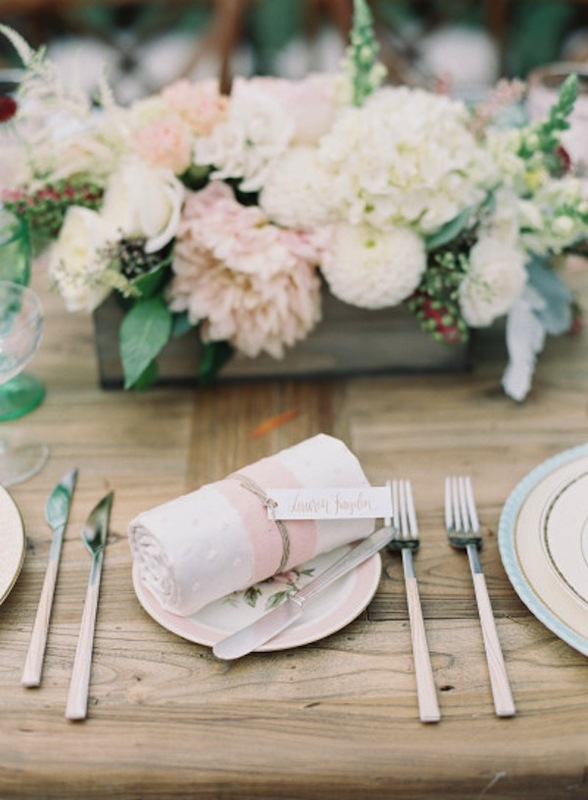 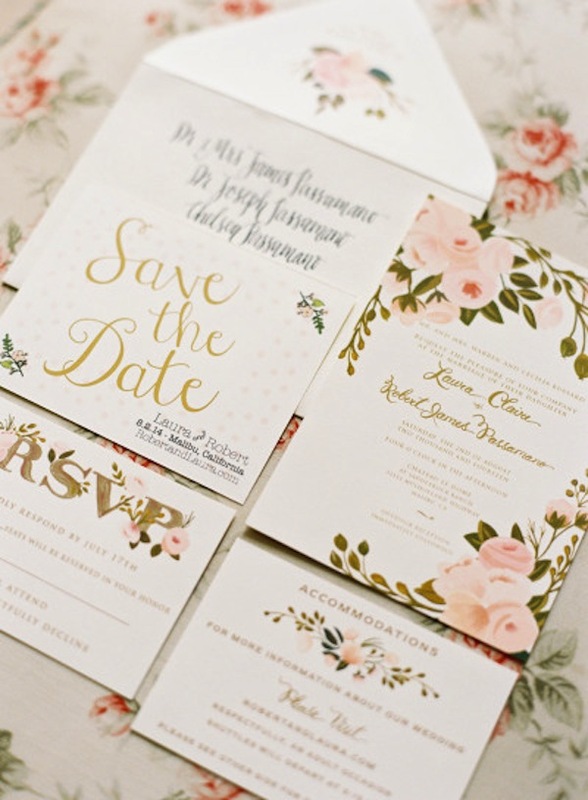 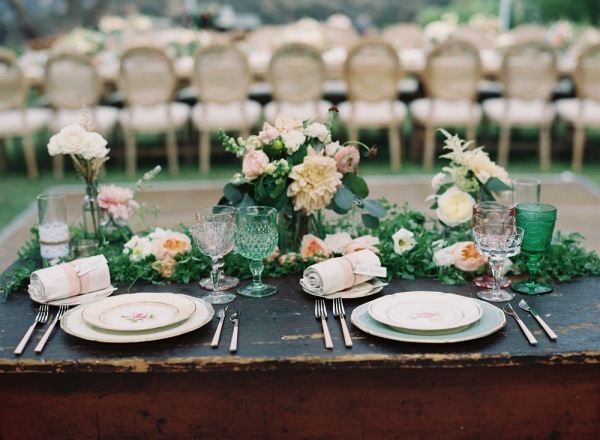 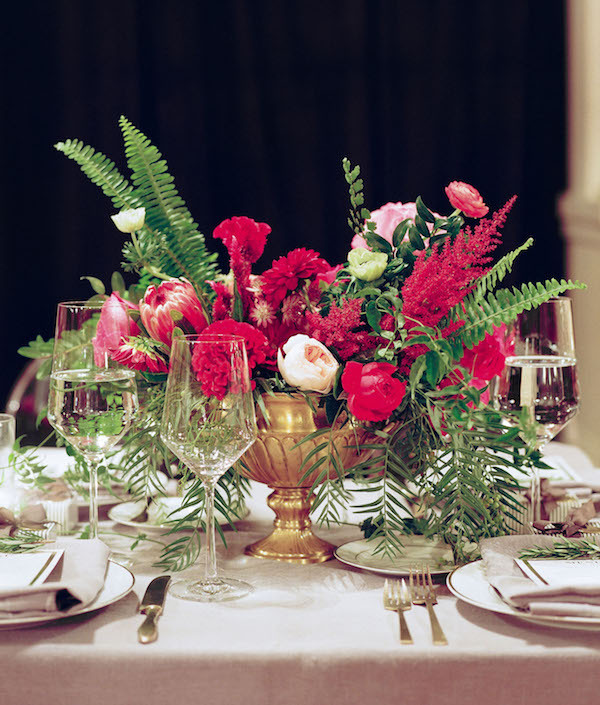 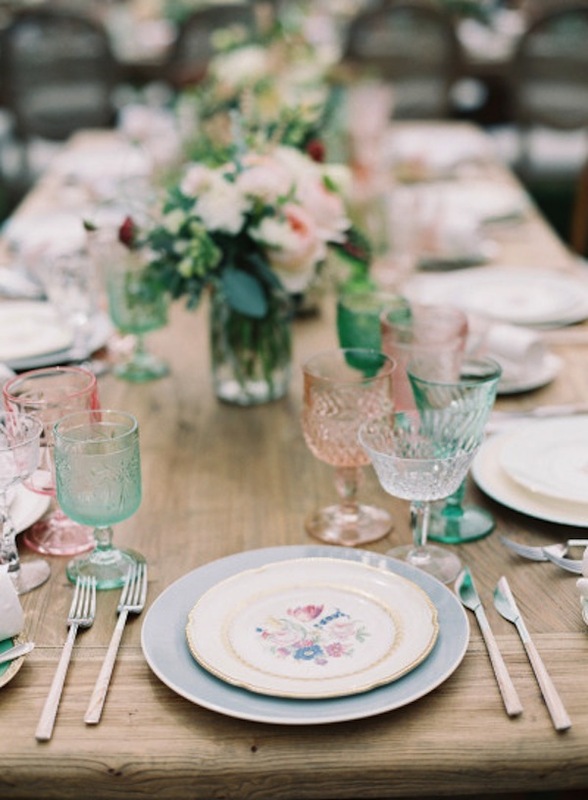 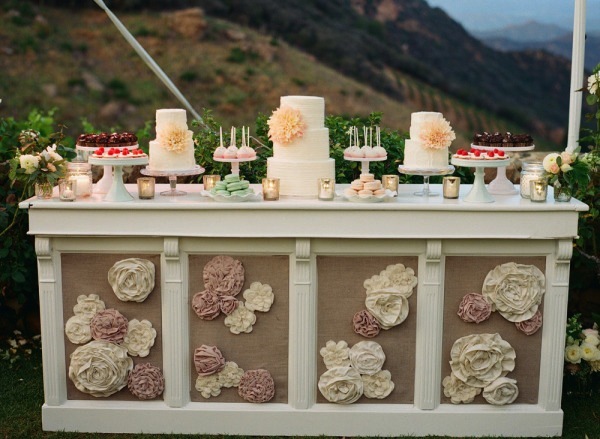 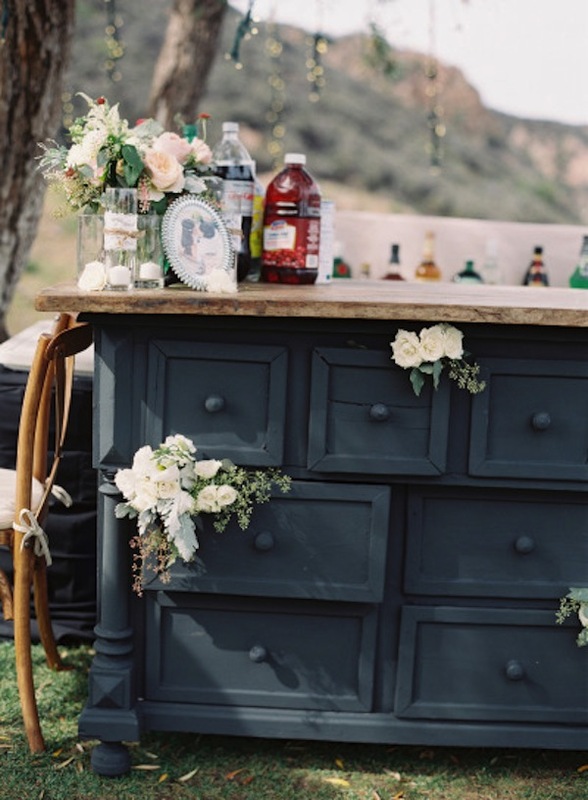 There’s so many details we’re smitten with, but our favorite might have to be the bride + groom’s sweetheart table! 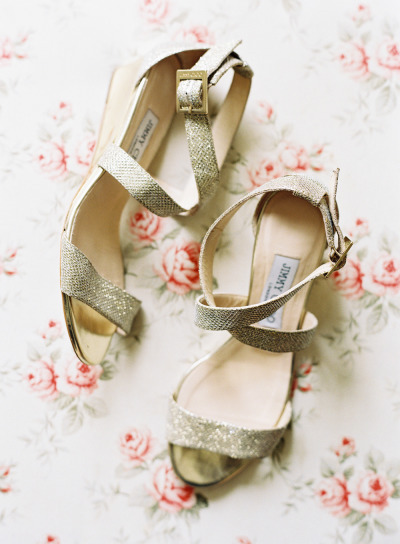 See more over on Green Wedding Shoes.